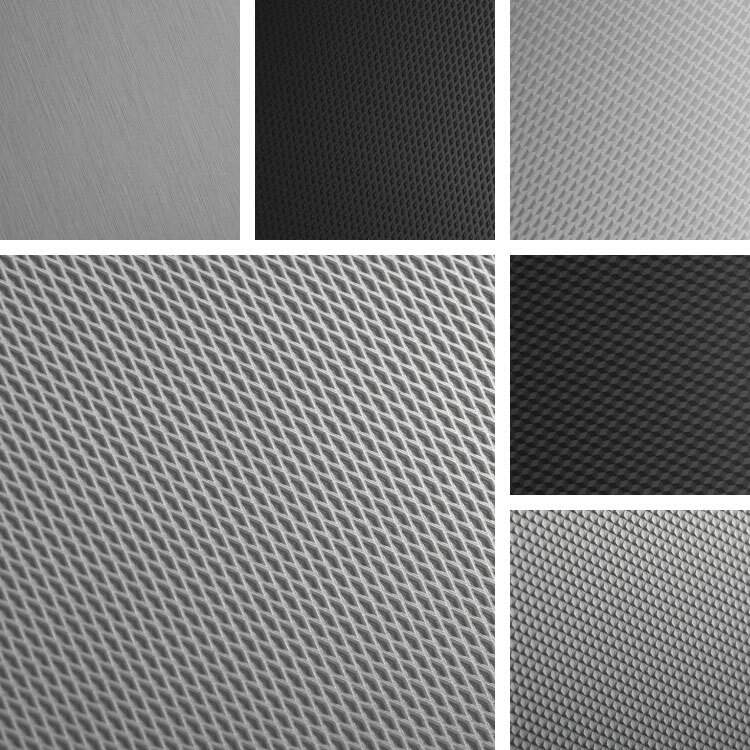 Explore even more groups of patterns in our Surface Collection Gallery. Each collection is meant for inspiration and to spark discussion. Customize any finish in color, gloss and scale to make it your own. Ready for more discussion? Let's talk!